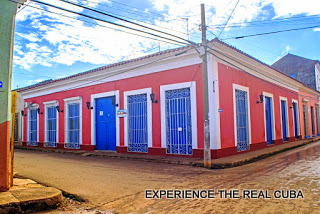 Address: Brigadier González between Independencia (esquina) & José Antonio Peña, Remedios, Cuba. 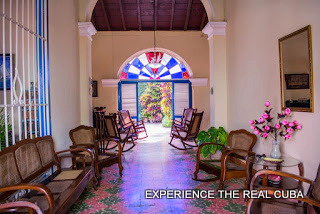 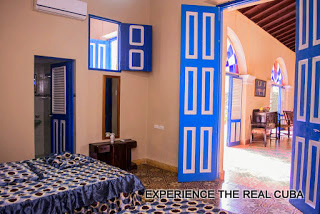 Our Casa: Our spacious colonial Casa is in the heart of Remedios only a short distance from the main square. 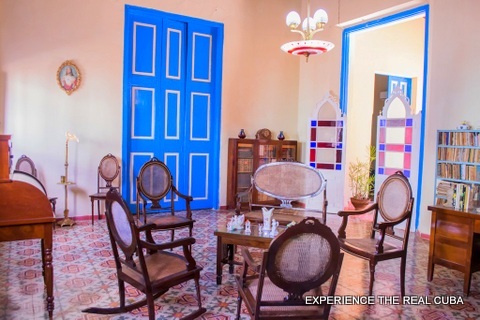 We have lovingly restored our home and furnished it with furniture from the 1800’s. 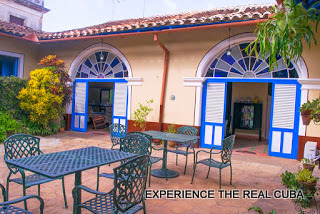 We have a lovely garden patio area where you can relax and enjoy a drink and we offer tasty home cooked meals to our guests in our beautiful dining area. 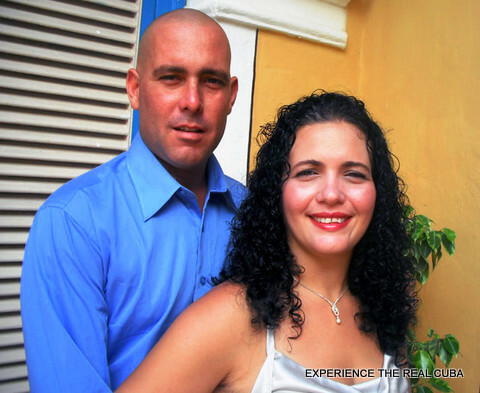 The Host: Our names are Alexey and Leticia, we have a professional background in Education and Information Technology and we opened our home to guests in 2017. 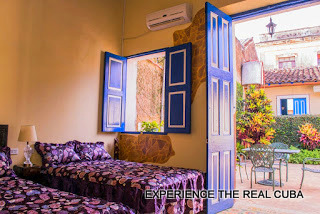 We can speak some English, Italian & French. 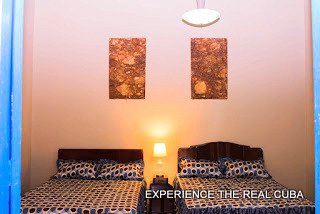 Our rooms: We have 3 large bedrooms all on the ground floor. 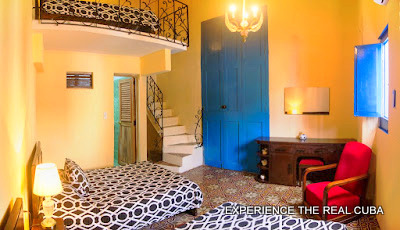 Two of the bedrooms have 2 double beds. 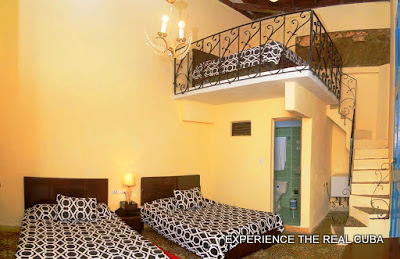 The third room is a family sized room with 3 double beds, one of the beds is on a mezannine. 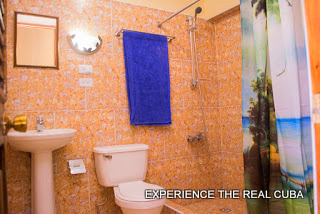 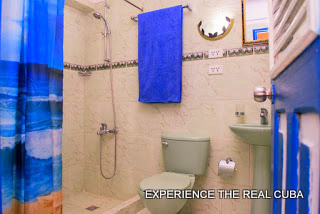 All rooms have en-suite facilities and air-conditioning. 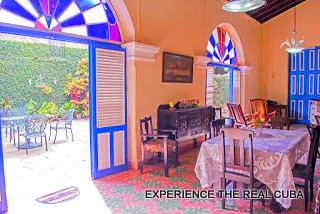 Two of the rooms have a door leading to the patio.